The Chilbury Ladies' Choir tells the story of a small village in England at the start of World War II. As the men have gone off to war, life changes for the women in the village. The choir is disbanded, but a newcomer to the village, Prim (Primrose), opens it again - as a ladies choir. 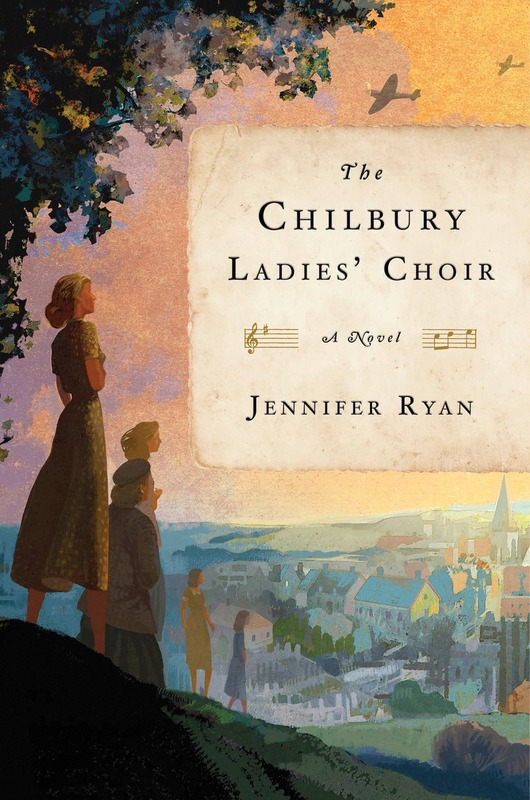 This exceptional debut novel depicts the lives of the women of Chilbury together in the choir, and separately. Each short chapter is told from a different viewpoint - journals, letters, diaries. With this format I expected The Chilbury Ladies' Choir to be a leisurely read with a lot of quiet introspection. Instead, the book took off with two very dramatic storylines that caught my attention. One involved a beautiful young woman from a prominent family who found romance with a mysterious new man in town. 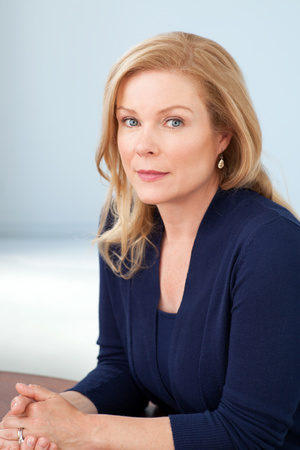 The other involved a midwife who would do anything for money. I stayed up reading late at night and finished work early one day to read more as well; this was a novel I could not put down. The author does an exceptional job with characterization. There are some remarkable characters here, like Mrs. Tilling, a widow who is better at nurturing others than herself, and Sylvie, a young girl who is a Jewish war refugee. Most of all, this book has so much heart. It is such a beautiful and ultimately uplifting novel about the power of the human spirit, the depth of good and purpose that ordinary people can find, and the joy of connection. The Chilbury Ladies' Choir is a truly outstanding historical novel. I still find myself thinking of the characters and the stories in this book as I go about my day. I cannot recommend it highly enough. I love that the ladies came together and remade the choir. I look forward to getting to know these amazing characters!